Quirky, creative and kind are the key ingredients of this boy from Delhi who wanted to learn everything he saw as fascinating! 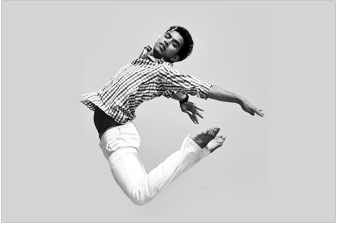 Aakash is a dancer of unfathomable potential and is committed to share all he’s got with his students. 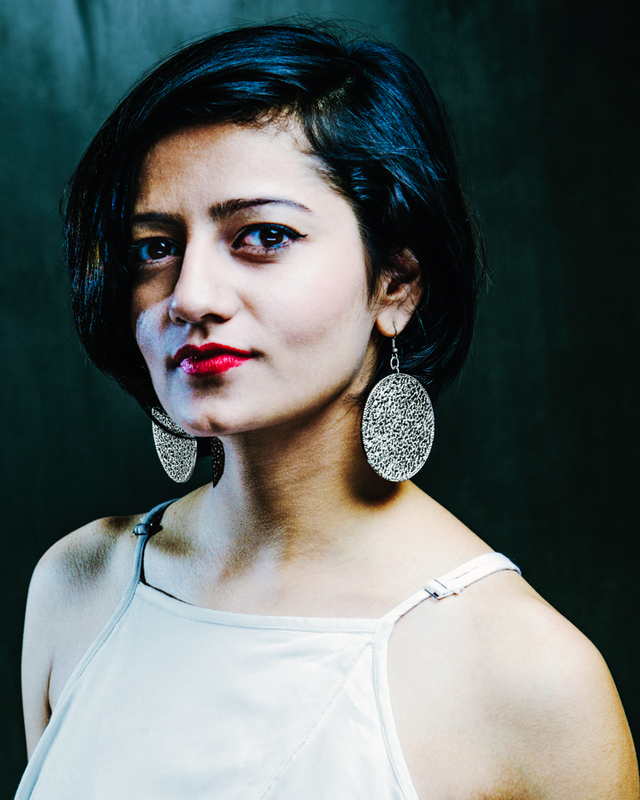 A product of perseverance and passion, Ashna is a core faculty member who has left no stone unturned to achieve what she always admired to become – a dancer, an artist. She is a brilliant teacher who honestly invests time in her students who love her to bits. 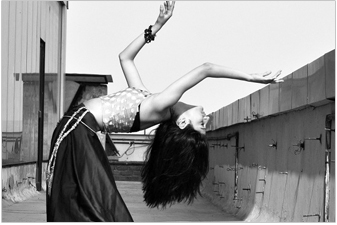 Atul Jindal is a dancer/teacher/choreographer who is constantly looking for inspiration to create new work. 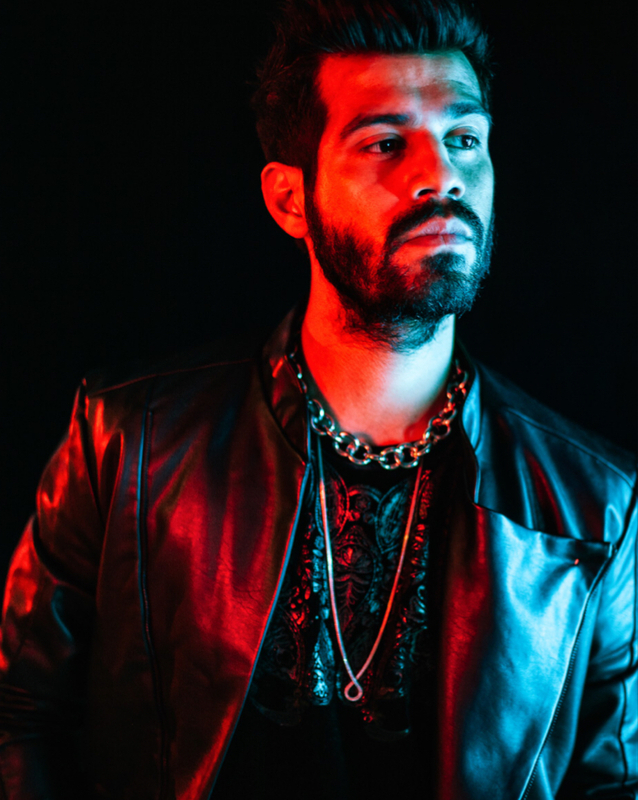 He is very particular about his continual personal and creative growth and is passionate about bringing his knowledge of choreography, storytelling, direction, and life perspective to the stage. 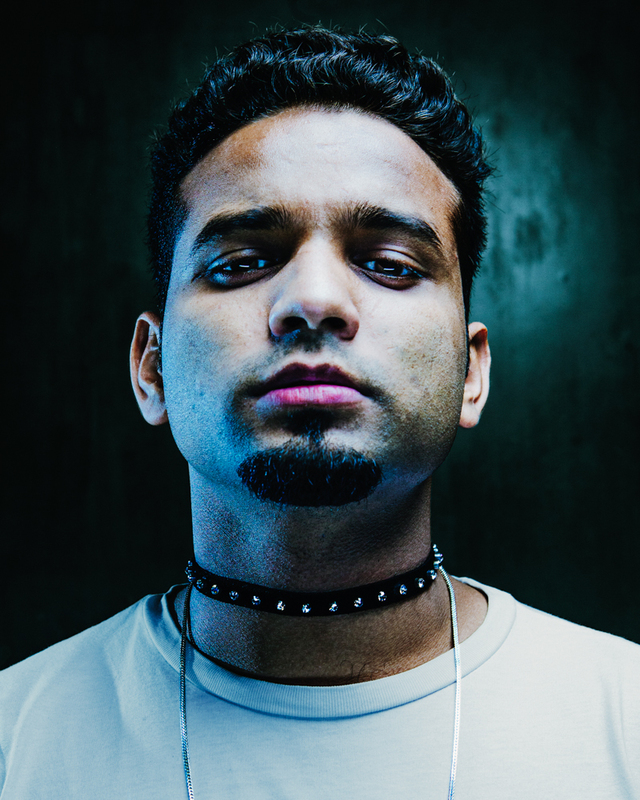 SAGAR aka Makhan is a breaker in the family who makes the toughest gravity defying B’boying moves look like butter melting. 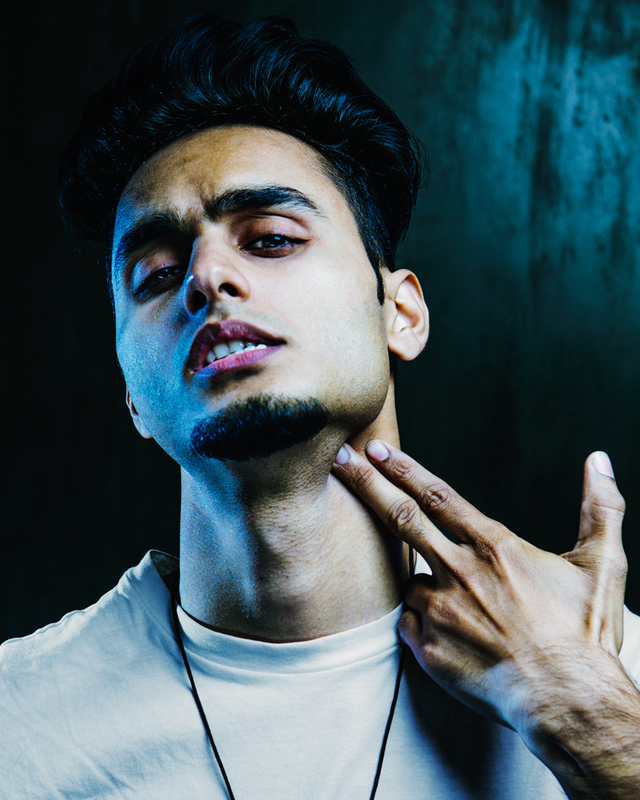 He is deadly Desi , a free soul and a true hip hop lover. 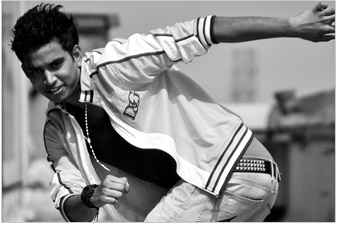 Dheeraj soni is an ardent mover, versatile dancer and a house dance specialist. 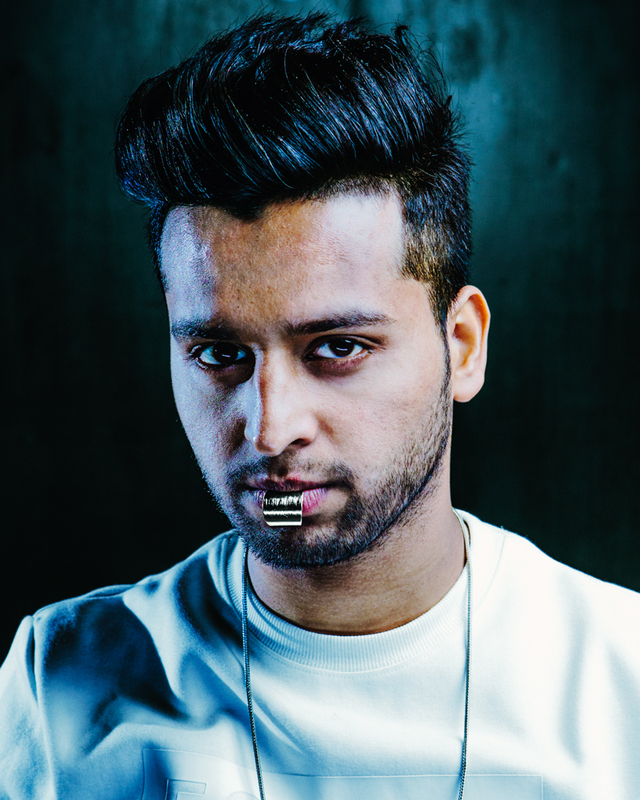 Trained in hip hop, street and contemporary styles of dance,dheeraj is known for his free-styling, improvising and precision. His urge to learn and explore endlessly makes him a true artist. 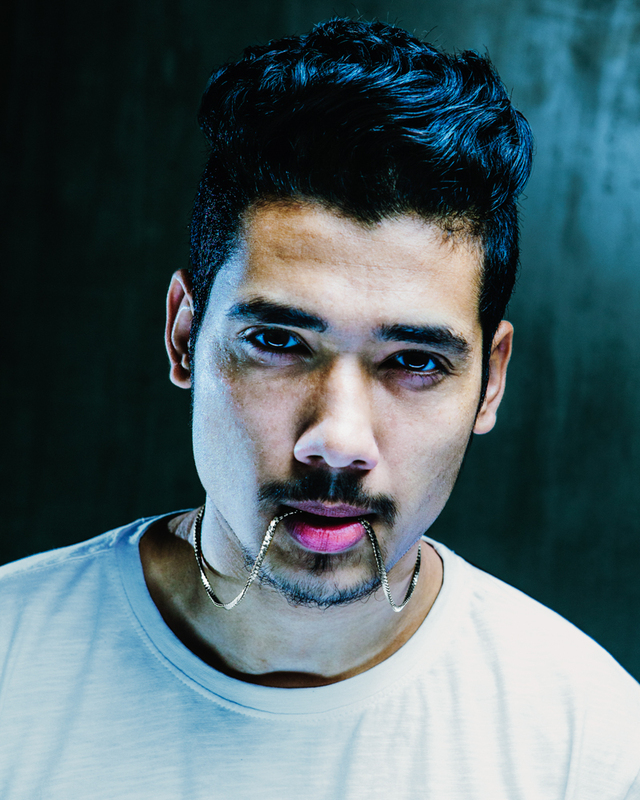 He is a recent addition to the Big Dance faculty. They are tight, indispensible and they are here to prove that strong determination with equal amount of hard work can truly transform dust to gold. Ankit Gaurav are the finest duo we have in our family and the family is proud of it. 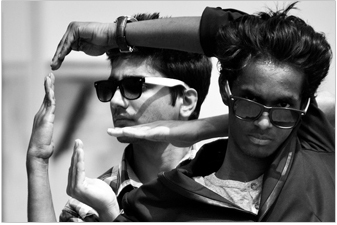 Karan Kumar is a dancer who has succeeded in creating his own niche in India. 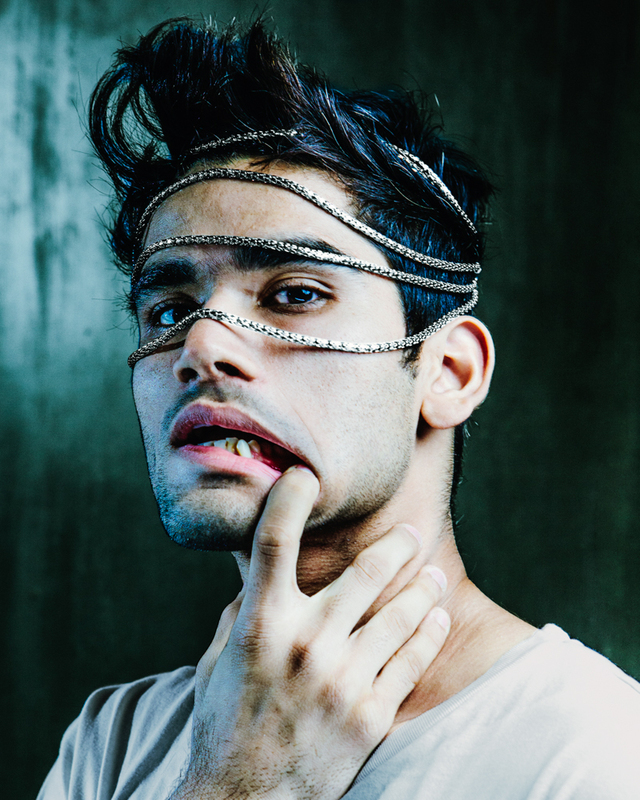 Having studied in one of the finest schools in New York, he has a natural flair for dance, a fact that has been accredited by many in the Indian industry. No Words, ALL Do. Mohit is a silent storm who believes in delivering more than dissecting. 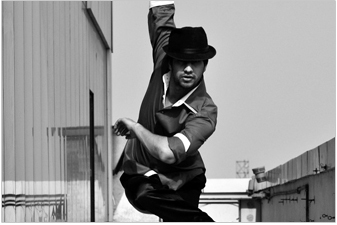 This powerful dancer comes from the most humble backgrounds and truly defines an artist of excellence that he is. This ‘ball of fire’ came back after training overseas and unleashed her charisma and passion for dance back in the country. Her petite body is home to a beastly beauty. She is young, fierce and definitely a woman of great work ethic. 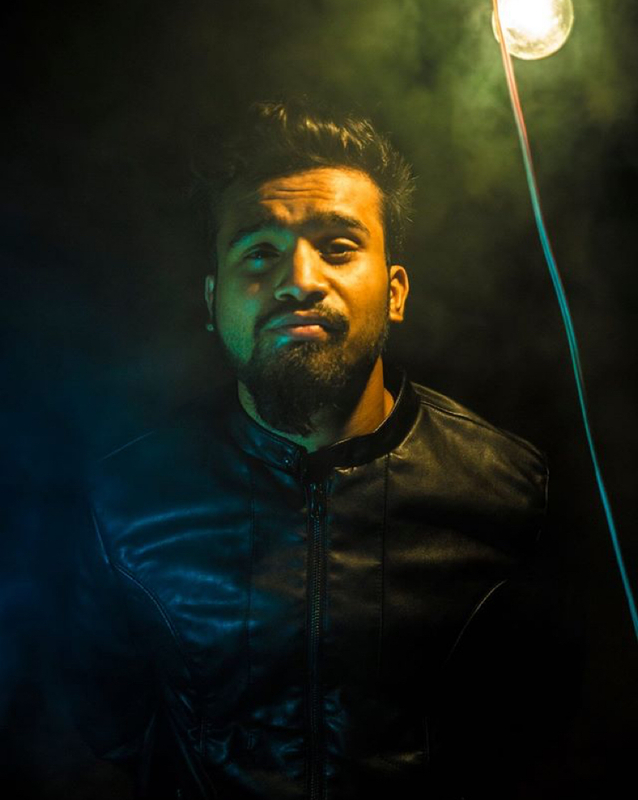 This young versatile and passionate artist makes our family nothing but stronger. 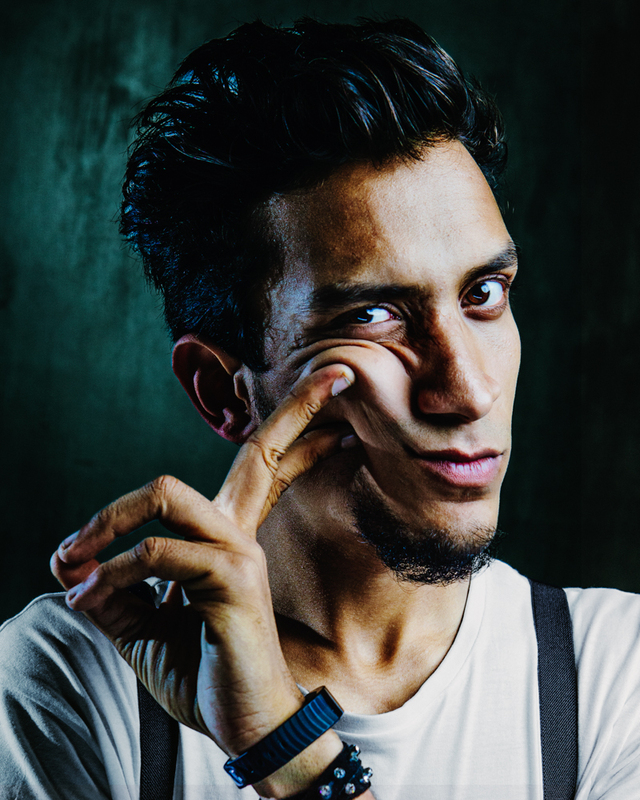 Shubham is determined to create a niche for himself with his intricate and interesting movement that originates from all that he has attained over the years as a dancer and performer. Developed in the early 20th century as a reaction against the rigid techniques of ballet, contemporary dance uses the body's natural lines and energy, allowing a greater range and fluidity of movement than classical dance techniques. Contemporary dance is characterized by its versatility: it can be danced to almost any style of music or united with other dance forms to create new styles of movement. Contemporary seeks to work with the natural alignment of the body, and is therefore safe and accessible for beginners. At the same time, the ease of movement promoted by contemporary dance technique and its improvisational style allows experienced dancers to push new boundaries of body movement. Hip-hop refers to a vast umbrella of dance styles that developed along with the hip-hop culture including but not limited to popping, ticking, breaking and locking. In general, it refers to a highly energetic, spirited dance form with a free-style, improvisational essence. Probably the most popular dance style today, break dancing or B-Boying is a high intensity, acrobatic dance style requiring strength and a sense of fearlessness. 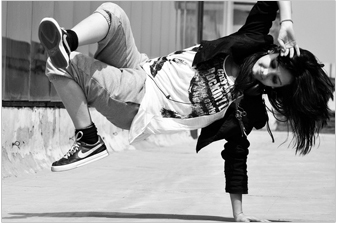 It is a street style of dance and having started from battles, has an extremely competitive edge. Popping is a street dance and one of the original funk styles that came from California during the 1960s-70s. It is based on the technique of quickly contracting and relaxing muscles to cause a jerk in the dancer's body, referred to as a pop or a hit. This is done continuously to the rhythm of a song in combination with various movements and poses. Jazz dance is a classification shared by a broad range of dance styles. Before the 1950s, jazz dance referred to dance styles that originated from African American vernacular dance. In the 1950s, a new genre of jazz dance -- "modern jazz dance" -- emerged, with roots in Caribbean traditional dance. Every individual style of jazz dance has roots traceable to one of these two distinct origins. Jazz always has been a style that constantly evolves and we at Big Dance Center make sure to update ourselves regularly so we can bring you the latest, most popular version of Jazz at the time. 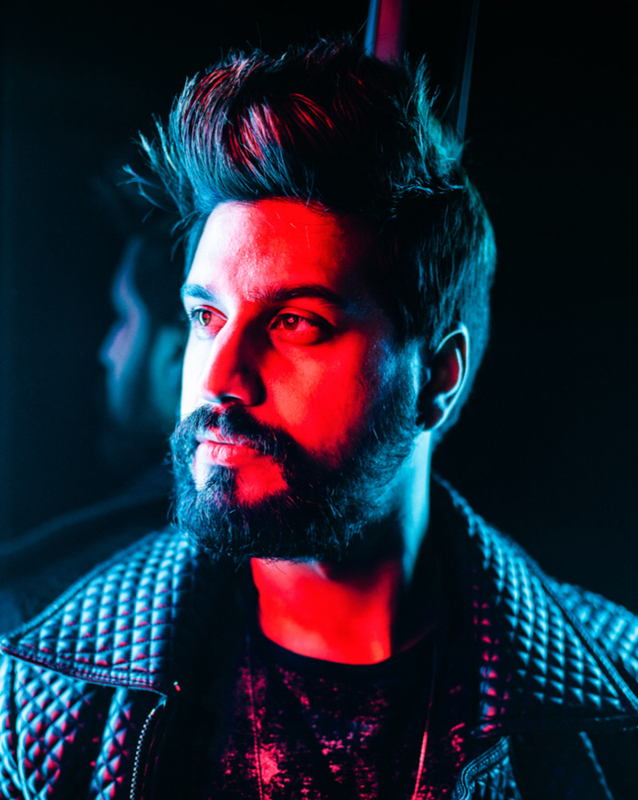 House is a form of dance done to house music and, in keeping with the fast paced rhythmic music, is distinguished by its fast complicated foot work, fluid and groovy torso movement and some floor work. It is one of the most high-cardio and high intensity dance forms that helps people build agility and become light-footed in dance. Being one of the oldest classical forms of dance, Ballet is a strictly structured and highly athletic dance form. It has its own vocabulary and vernacular that one needs to familiarize themselves with in order to truly understand Ballet. Even though it is a form that needs a dancer to be of a certain level to practice it, we offer beginner classes in our studio which aim to familiarize students with the basics before proceeding to advanced techniques. Originating in the Middle East, belly dancing is a fun way to move those hips as well as burn all the extra calories. A form using the various abdominal muscles and manipulating them to move the hips in different rhythmic patterns, belly dancing is the easiest way to tone up without even realizing it! Copyright © 2009-2016, BIG DANCE CENTRE. All RIghts Reserved.